MATCHING UNITS AVAILABLE FOR YOUR FLEET! 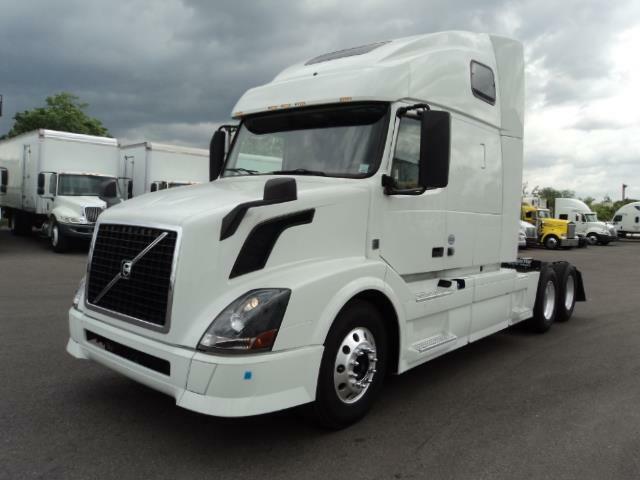 White Volvo 670 I-Shift for the fuel economy and power when you need it! Good miles, double bunk, lots of storage. Matching units available! Comes with our 90 day/25,000 mile comprehensive warranty, fresh DOT, PM Service, and fully detailed. Eligible for extended warranty that can include the after treatment!